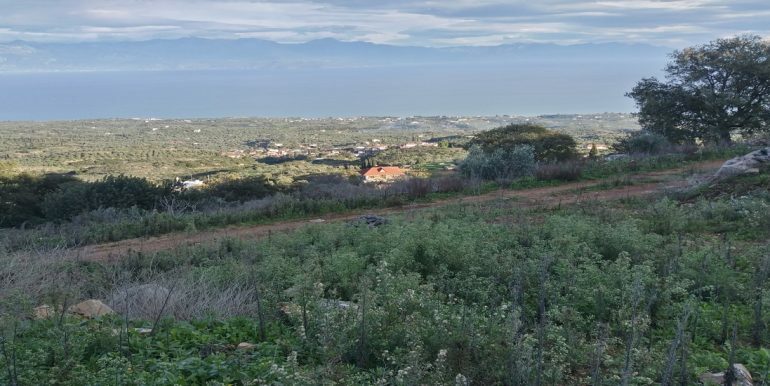 PANORAMIC SEA VIEW PLOT FOR SALE IN MATHIA, A VILLAGE 15min DRIVE FROM EITHER CHRANI or PETALIDI WHERE YOU CAN ENJOY GOLDEN BEACHES AND TRADITIONAL GREEK FOOD. 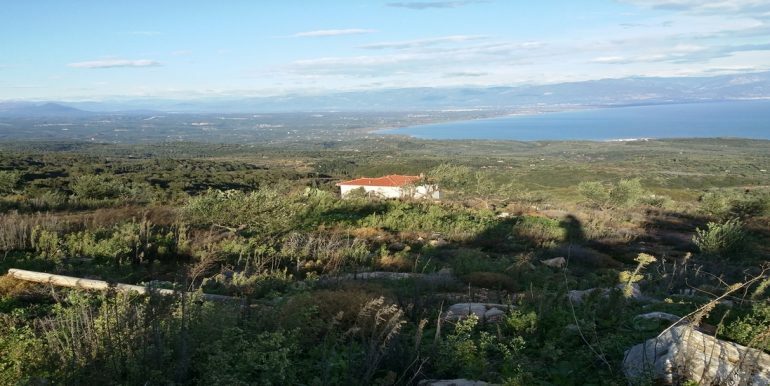 THE PLOT BENEFITS FROM UNOBSTRUCTED BREATHTAKING VIEWS, EXCELLENT ACCESS AND ALL THE SERVICES AVAILABLE FROM THE NEARBY NETWORKS. VIEWING IS ESSENTIAL FOR THE ENTHUSIASTS THAT SEEK EXCLUSIVITY. 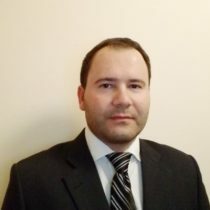 Dimitrios, a Messinia native, is a Civil Engineer with extensive experience in construction and planning.